Luxurious Loft with Natural Light and Exposed Brick. Elegant Mid-Century Pieces. 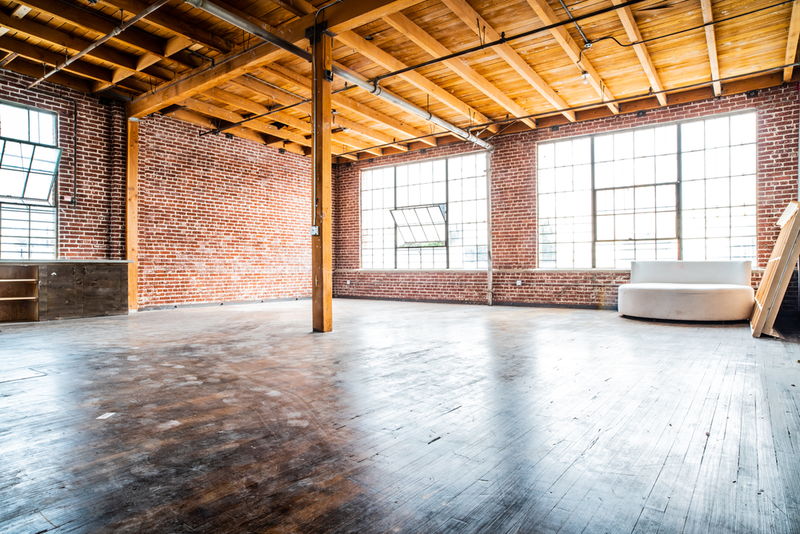 Huge, Empty NYC Industrial Style Loft with Natural Light and Exposed Brick.